We happily welcome the year 2019. We wish that you had an awesome last year but let’s make this year even better! Will the new year bring us better luck and bigger wins? We truly wish so. 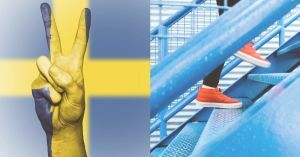 The year 2019 brings us also new legal changes, which are changing the game behind the scene a lot, especially for Swedish and Swiss players. 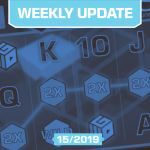 Last week, we introduced a new casino as well! More info about the new casino and legal changes you can find below. 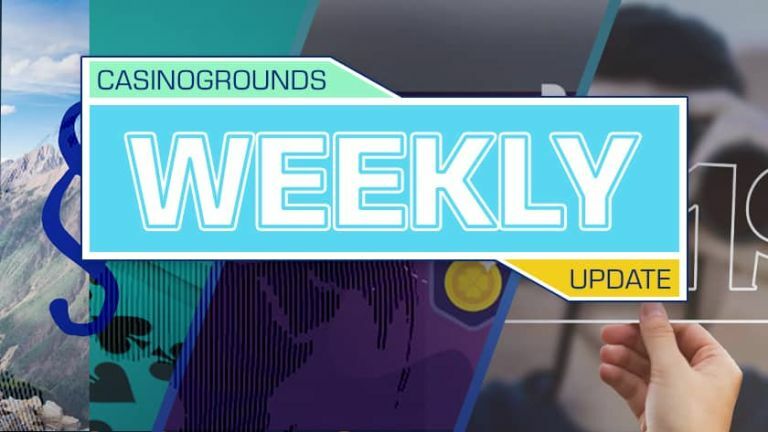 Last week we wrote about the big legal changes. If you are from Sweden or Switzerland, you should have a look at our articles. These legal changes came into force today, 1st of January. 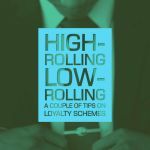 One of the major changes in Sweden is that there won’t be any marketing regarding any bonuses after the welcome packages. 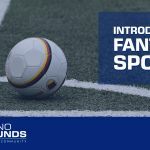 Any advertisement with bonuses which has any wagering requirement is going to be against rules. 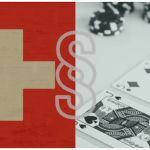 In Switzerland, the Federal council will consider an application for online gambling licenses. 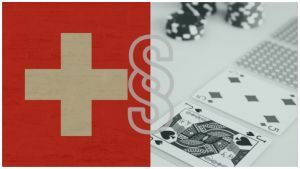 Switzerland's goal is to protect the gamblers and while allowing the online casinos. Read more about the Swedish legal change from here and the Swiss legal change from here. Gem. Gems have different values. As soon you collect three of the same kind of gems, you will be able to change the gems for cash, bonus or free spins. 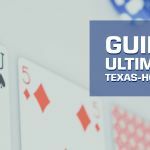 If you are not familiar with the new casino yet, see our article from here. Wishmaker offers 100% bonus and free spins on Reactoonz on first deposit. For the second deposit, you will get 100%-150% reload bonus. This bonus % amount depends on the country where you live. See our Wishmaker casino review and bonuses from here. Last week, we got confirmation that the first jackpot ever was won in the Wishmaker casino. Canadian player won with a 1 CAD bet over $45000 CAD on the Holmes and the Stolen Stones. That’s why this very same game is our jackpot game of the week! Try your luck with this great slot in Casumo!